Finnish Football Show #5 – The Worst Time to Start a Podcast About Finnish Football? 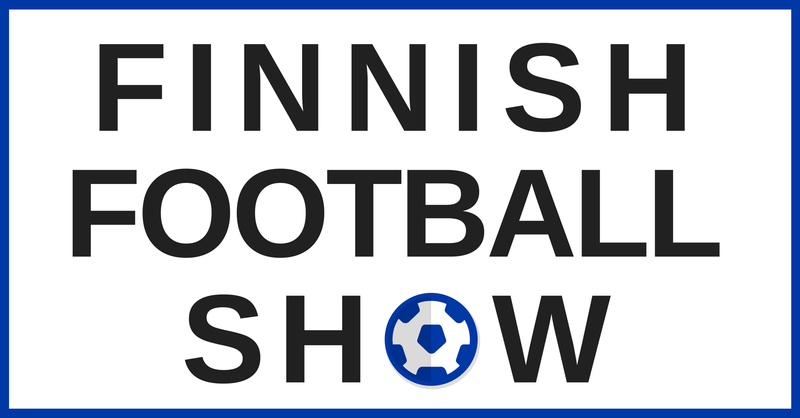 Download an MP3 of Finnish Football Show 5 – The Worst Time to Start a Podcast About Finnish Football? Where we did things a little differently to ‘normal’ football shows. We dod start by choosing our potential Champions, or relegation certainties, nope. The FFS5 team started by predicting who would finish 4th! You can hear who we put into this highly-coveted position by listening to (or watching) the show. And we didn’t even get onto the subject of the Palloliitto’s plans to prevent players and supporters interacting during the game. More of that, without doubt, in #FFS6. Remember, if you join us live for the recording, there’s an extra ‘off the record’ section that isn’t included on the podcast. You could join us on Blab, then ask a question in person, or just come on and say hi. Thanks again for everyone that joined us for the live recording. Follow one (or all) of us on Twitter for advanced warning of the next Show.